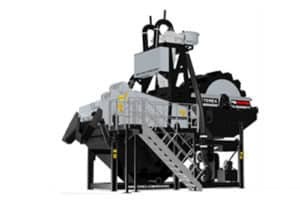 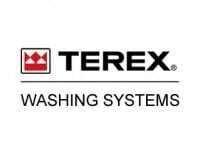 The The Terex® SW 100 Sandscrew is a single screw fine material washer/classifier/dewaterer. 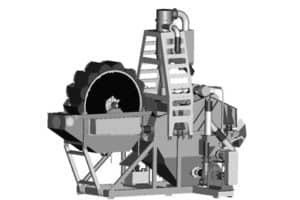 The recommended maximum material size is 3/8” (10mm). 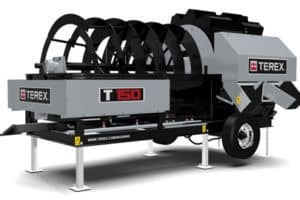 The approximate capacity of the SW 100 Sandscrew is 50-100 TPH.